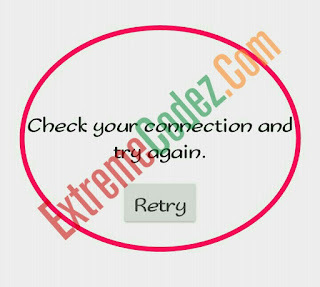 Many people find it hard to get Google Play Store working when this error occurs Connection timed Out retry, with this you can't be able to use the Play store. 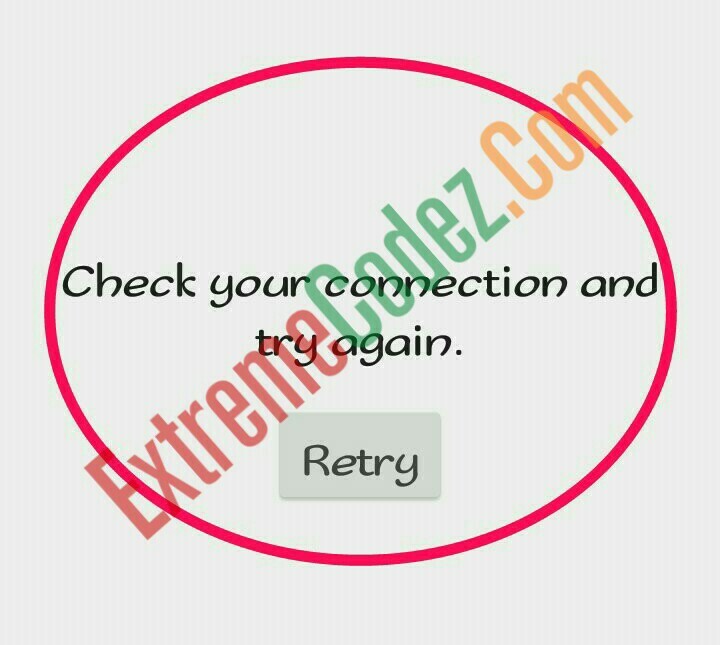 There are some occasion when you decide to download a certain application from the Google Play Store and it gives a message “Connection timed out Retry” or "Check your connection and try again"even when your connection is on and you have a strong signal strength. You keep getting same message anytime you enter the play store on your device. When this error occurs you don't need to do a factory rest we also know this has made many people to lost huge files because they feel by doing factory rest the problem will be fixed, "NO"
It very simple to fix this error on Google's play store, we shall be giving you a dynamic way on how to fix it. Now been sure that you have login to Google and your date and time is way right correct what you have to do is follow the below steps carefully. You need an application called "Lucky Patcher" this application is out way useful and harmful so you have to be very careful when using the lucky patcher app. It supports both "Root" and "unRoot" device. 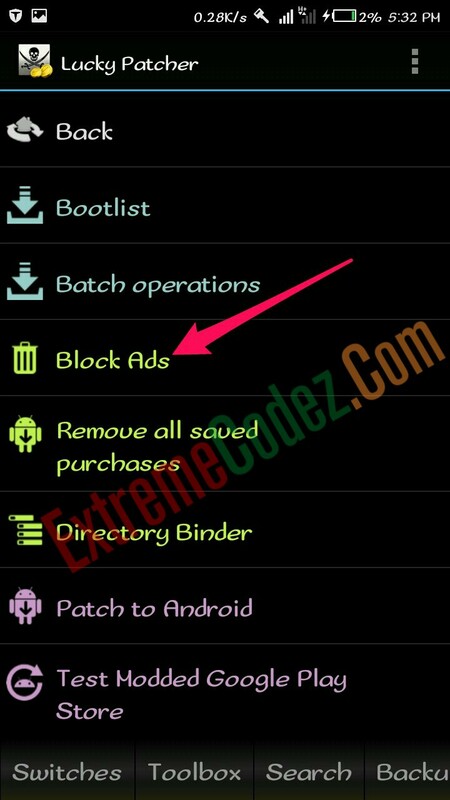 Where to download Lucky Patcher Apk? Download Lucky Patcher Apk after downloading and install to your device, now launch it. Click on "Clear the Local "Host" File"
Doing the above steps it will notify you with an pops up message "Host File Restored"
Go back to Google Play Store and start using it.